With our Road Bike Tour Tenerife "Masca Tour", you will discover the Teno Mountains cycling with your favourite road bike. Masca is a small mountain village located 650 m above sea level in the northwest at the foot of the Teno Mountains. 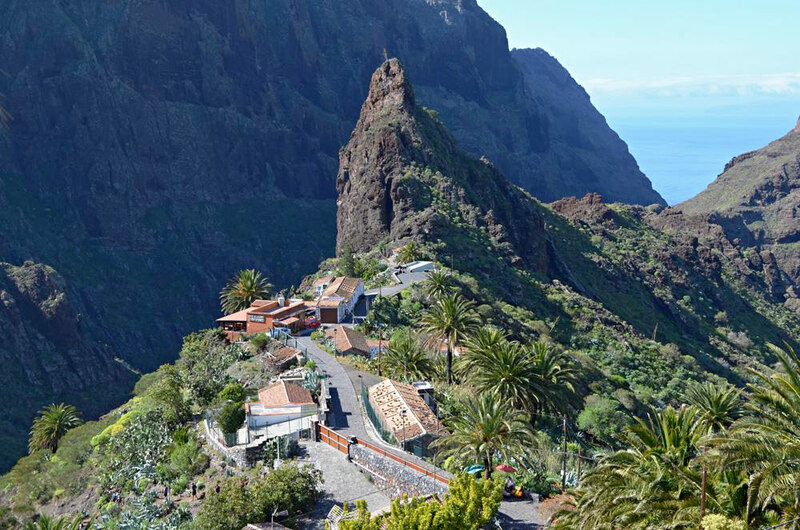 The natural beauty of Masca and the scenery on the way are breathtaking, one of the picturesque parts of Tenerife. Ride with us on Masca and discover the Teno Mountains, the lovely and peaceful villages, enjoy the 20 km downhill to Garachico, explore the northern coast of the Island, the cypresses and palm's forests, the spectacular view of the Atlantic Ocean.